I thought I had all the home-movie boxes that featured Scrappy, but I was wrong–I picked up this one today. 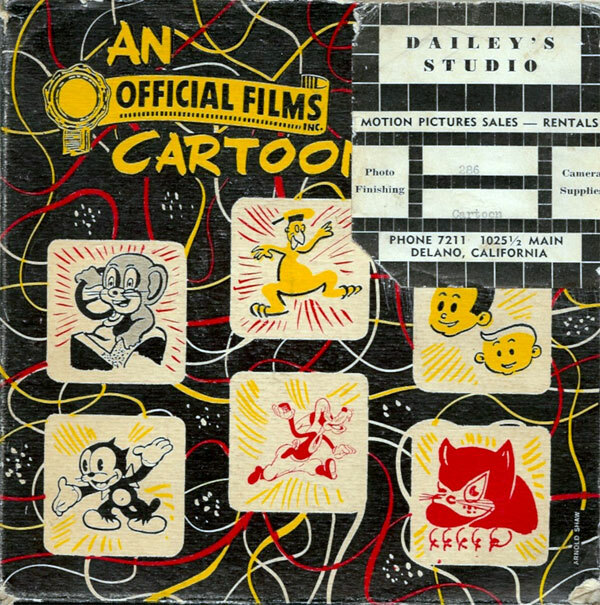 I’m not sure what decade it hails from, but it features a nicely modernized Scrappy and Oopy–looking a little as they might have appeared if they’d made it into the Tashlin Columbia years or even the UPA era. Posted by HarryPosted on June 12, 2011 June 12, 2011 1 Comment on What if Scrappy Had Lived?